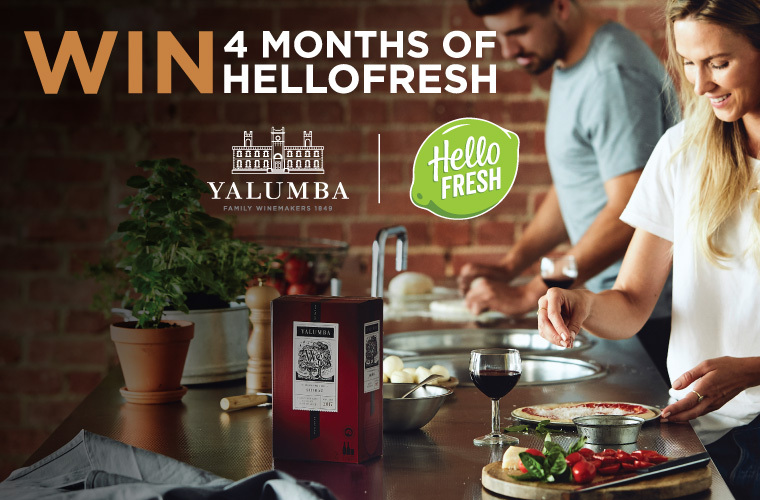 Check out our latest deals. 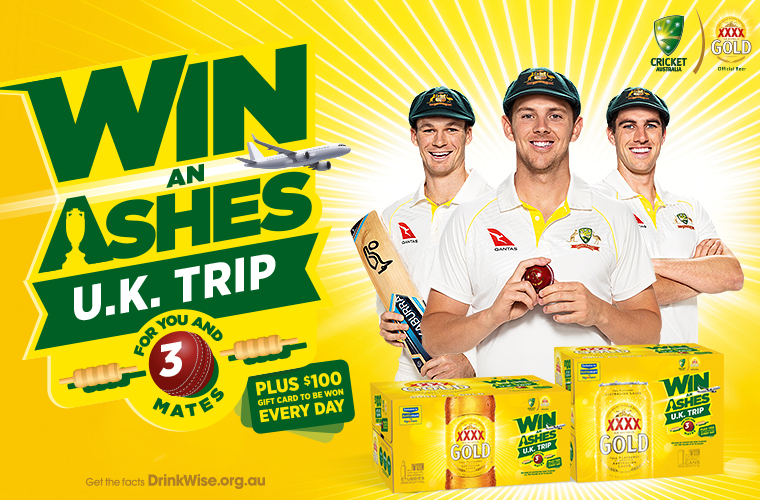 Pick up a specially marked case of XXXX Gold and enter for your chance to win a trip for you and 3 mates to the UK to watch the Ashes! 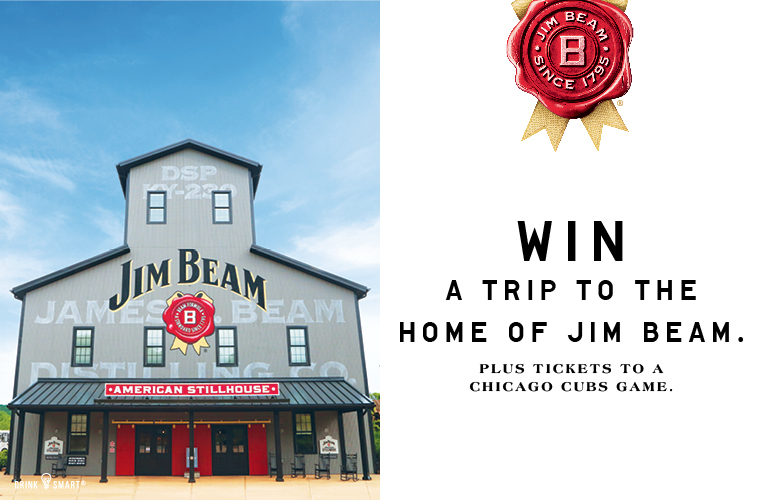 Spend $20 or more on any Jim Beam product for your chance to go to Kentucky and go to a Chicago Cubs game. 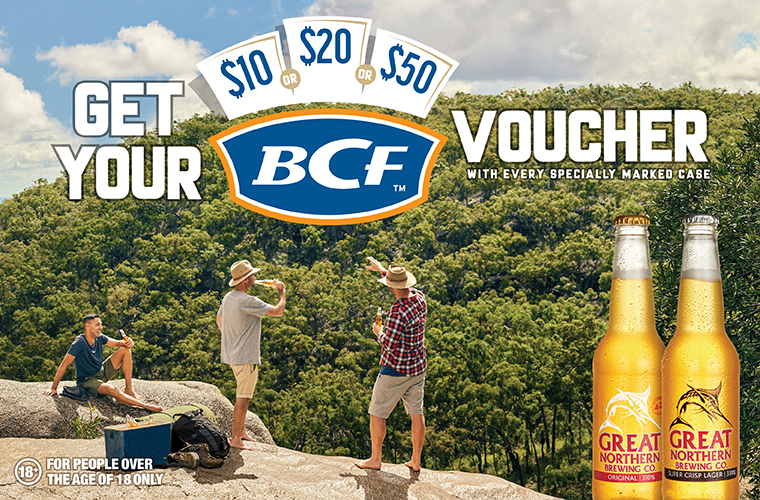 Purchase a specially marked case of Great Northern to receive a $10, $20 or $50 BCF voucher. 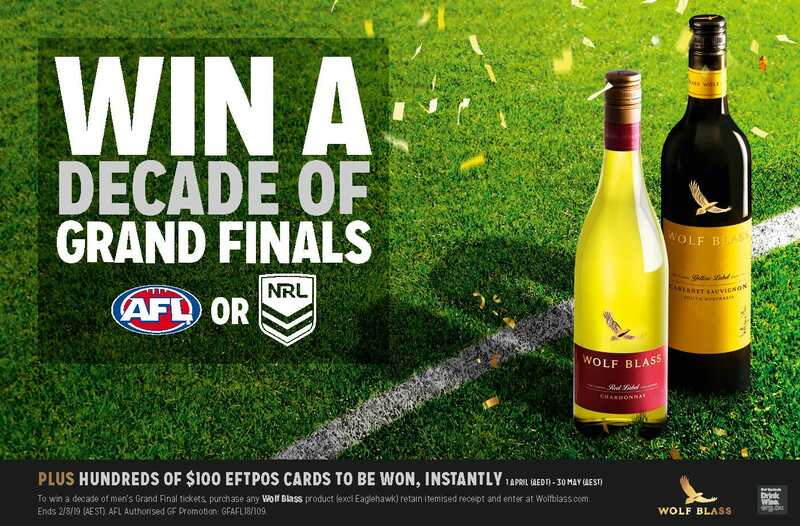 Purchase any participating Wolf Blass product to win a decade of Grand Finals tickets. Due to regional freight, prices may vary outside the Adelaide Metropolitan area. 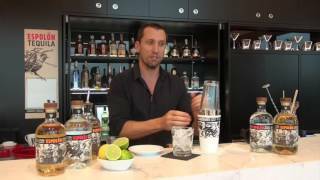 So many of the fancy cocktails made by modern day mixologists are just simple variations on the classics. 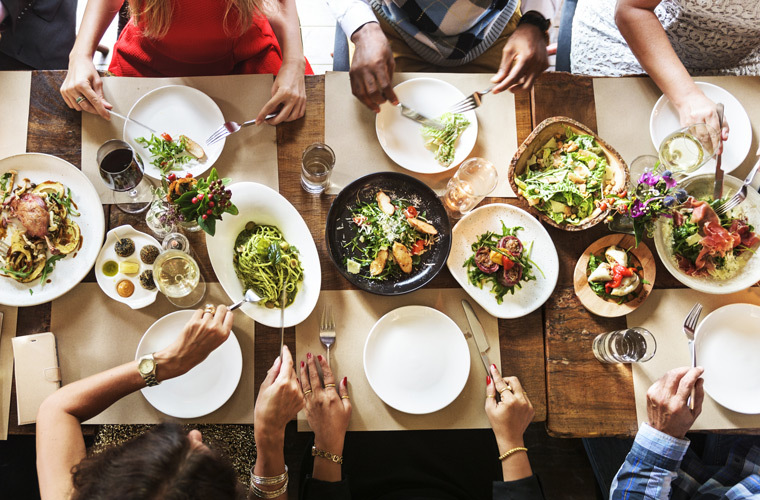 At SipnSave we have taken out some of the guess work for you and put together a simple Cocktail List for you to try at home. 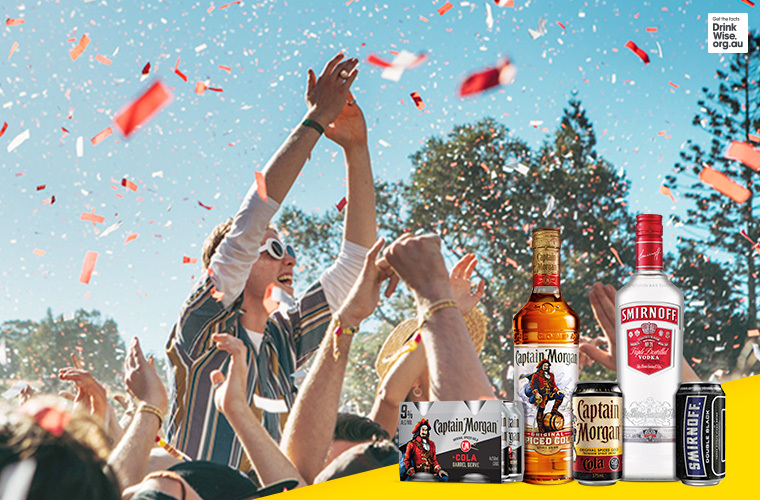 Welcome to Drinkspiration! It seems everybody has a Jägermeister story to tell. Drinking it neat or mixing it with an energy drink, most of us have had Jäger or two. Punch it up at your next party with an all-rounder punch recipe to entertain the masses. Punch is as versatile as the ingredients used to make it. Make yourself a sweet treat this holiday season with this Bundaberg Rum Balls recipe. Margaritas are Mexico’s best known – and loved – cocktail for good reason. With just three or four core ingredients, a classic Margarita is simple to make, simple to drink and simply irresistible. SipnSave supports the responsible service and consumption of alcohol ID 25.